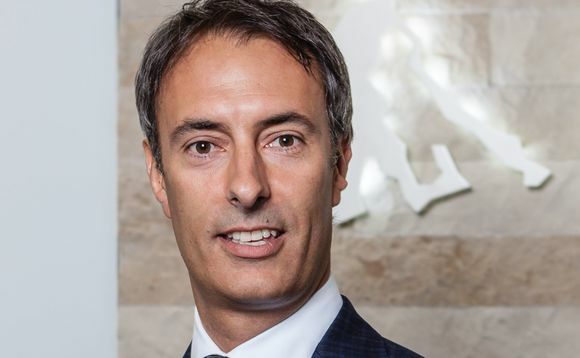 Italy country head at Invesco Sergio Trezzi is taking on new responsibilities within the group following his latest appointment as managing director, head of retail distribution for EMEA and LatAm. Trezzi, who will be combining both roles, will be expanding the geographical boundaries of its business responsibilities on the retail market with the addition of the UK. Invesco's veteran Trezzi has implemented and managed various strategic initiatives and projects since he joined the firm in 1999, including the European Strategic Distributors program and the launch of the PowerShares ETF range in Europe.